Renowned baggage brand EASTPAK has teamed up with British designer Christopher Shannon to create this new collection of bags. 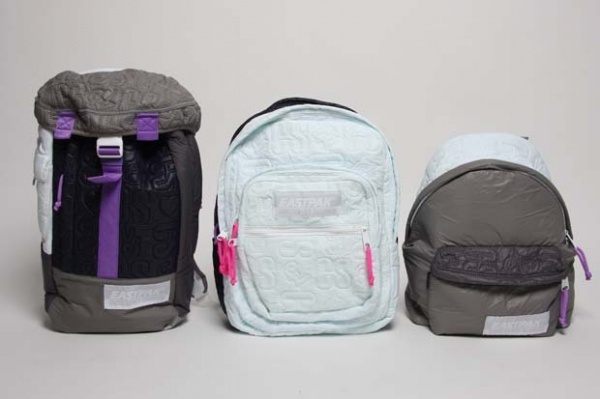 The limited edition backpacks are highlighted by unique colours, and special Shannon branding. It’s comes at a perfect time for back to school shopping, so pick it up now at Oki-ni.